This is a non-fiction reference work that is going to be available for sale starting October 2013! I think writers are going to get a lot out of this book. 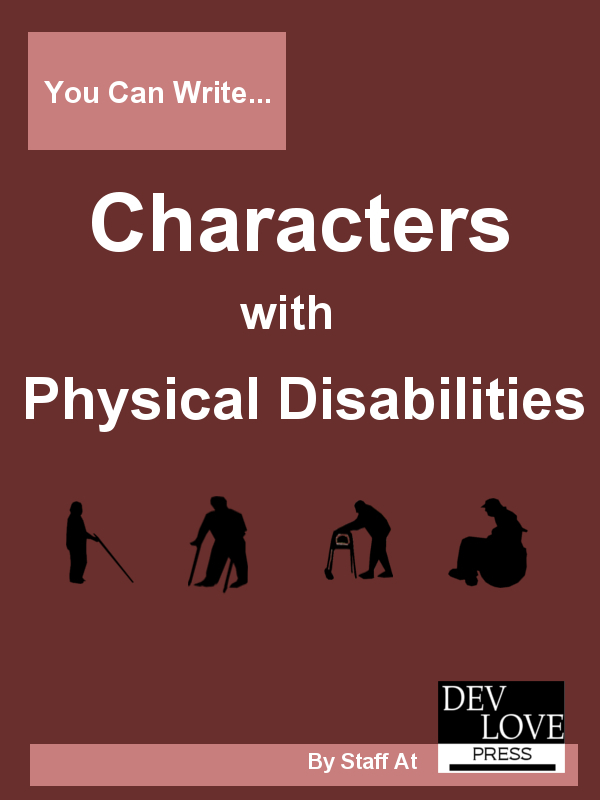 It has some really detailed medical information to help you get accuracy in your stories. 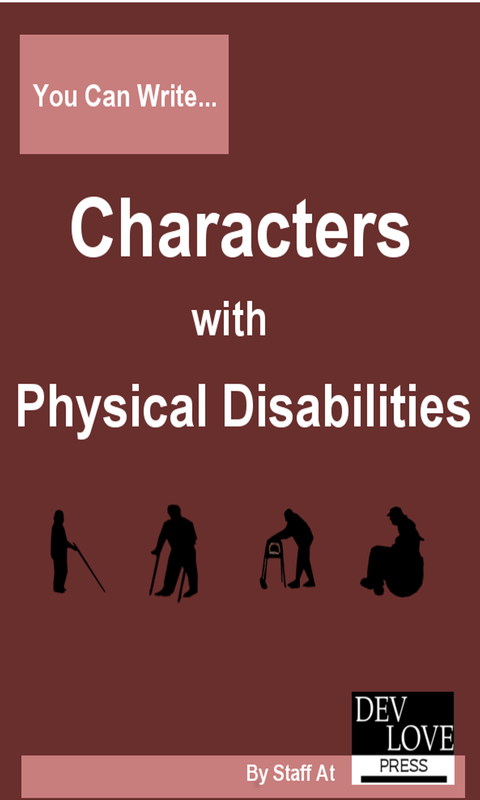 Why Include Characters with Disabilities? We thought using the word “inspirational” made a lot of sense when describing Annabelle Costa’s ebook, Harvard Hottie . It’s an inspiring story of love overcoming disability, which is pretty much our favorite subject here at DLP! But, as you may know, the word “inspirational” has other connotations. It is often used as a euphemism for a Christian romance. We didn’t think that Amazon was using it that way, since it allows you to select the category “inspirational” for your book as well as “Christian romance” as a different category. Still, to avoid confusion, we did not classify the book as “inspirational.” Instead we used that as one of the words to describe the book. As it turns out, that’s enough for Amazon to decide it must be a Christian book. Annabelle has been getting some very unfortunate reviews from people who have searched for Christian books and been recommended this one. As unprofessional as it may look, we’ve had to put a disclaimer into the description there. It is very frustrating that the word “Inspirational” is only allowed to mean Christian. There are other kinds of inspiration in the world. This book is not a Christian romance and those who download it thinking that it is are getting upset. How can we find a way to tell people that this is an inspiring story without being labeled as Christian?